Christine has been a professional graphic designer, website developer & brand consultant for over 20 years. She is an ardent book designer, intent on creating works that support the vision of the author, create a pleasing yet unobtrusive experience for the reader, and both refer to and expand upon the methods of the art of bookmaking. Christine is a freelancer, operating under the name Clever Crow Consulting and Design. 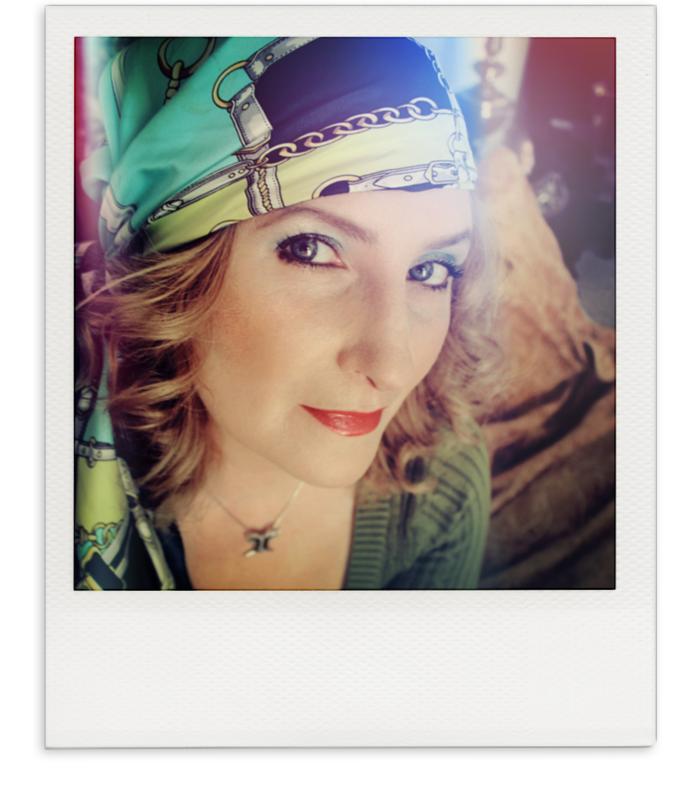 She is also the webmaster of albedo1.com, Ireland’s premier magazine of science fiction, horror, and fantasy. Christine is also a visual artist and uses found objects, collage, and assemblage to craft a world-within-a-world that communicates a playfully unnerving take on the contradictions, absurdity, and strangeness of postmodern American life. She is co-publisher and creative director of Nosetouch Press. I’m a double Gemini—Sun and Ascendant in Gemini, Moon in Aries. A metaphorical flock of feisty rams. 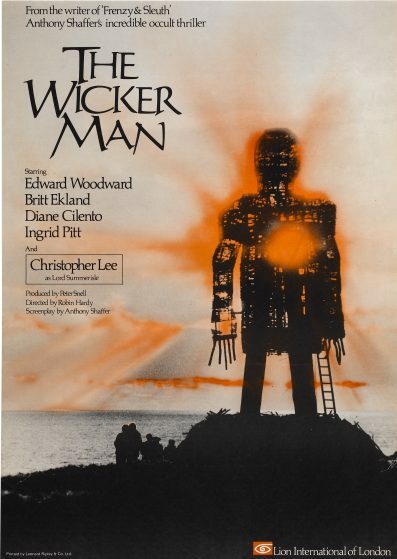 While I’m partial to movies like Burnt Offerings and The Legend of Hell House, and The Omen completely freaks me out, I’ve got to go with The Wicker Man. It’s bizarre and creepy and I dig that. Again, not easy—gotta go with Rock, followed by Power Pop and Punk. The she-mullet-with-bangs haircut my mother chose to give me for a while was dreadful, and the cover of Queen’s, News of the World filled me with dread. And then there was the “Mud Monster house.” It was the house at the end of my dead-end street, secreted away in a grove of tall spruce trees. It sat adjacent to an ominous, weed-infested lot (which incidentally, is where the older kids in the neighborhood would build bonfires, hang out, and smoke weed on the weekends and throughout the summer). The house reminded me of the cabin in The World Beyond: The Mud Monster, a TV movie that freaked me out to no end, back then. Anyway, I flat-out refused to go near the place. 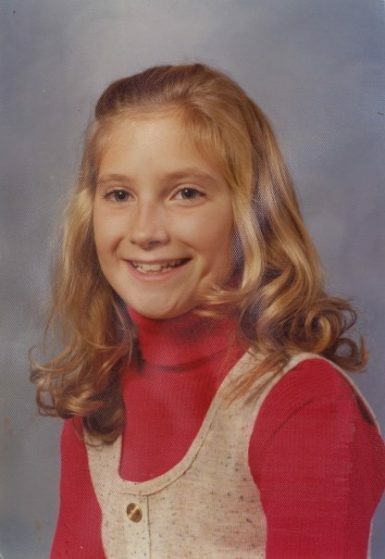 Overall, I remember a literal darkness when I think about the 70s. Dark wood, dark colors, dark and shadowy interiors. With that came a persistent sense of foreboding. Additionally, Youngstown in the 70s was a rough place. The steel mills had closed and people were hurting. I remember hearing about gangs and the mob. People became hard, and it seems many turned to excess in varying forms to cope with their struggles. I was a happy kid and had a good childhood, but I do think I soaked up those troubled vibes and that a small part of the foundation of my personality is comprised of an idea that life is unstable and good things are temporary. Plaid, PLAID—and velvet. Plaid and velvet, for sure. We have several new Nosetouch Press releases planned for the last quarter of this year, so I’ll be designing those and preparing the marketing collaterals for their launches. Other than that, I’ll be focused on my freelance design projects. I am also a visual artist and jewelry designer.